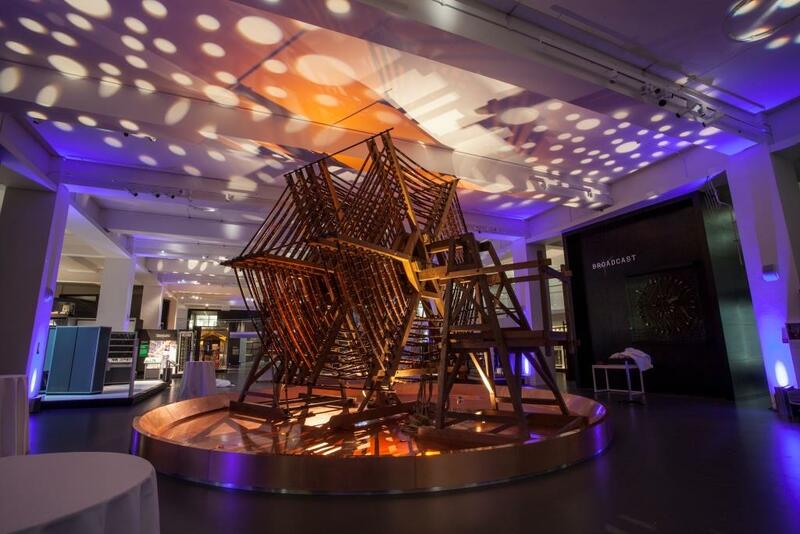 March 2019 will see the opening of Illuminate, the first dedicated events space within the Science Museum and indeed one of the first of its kind as a stand-alone events space in a unique venue. Designed to surpass the evolving needs of the industry with its pioneering design, catering and AV capabilities, Illuminate is certainly set to be a trendsetter. “Demand is ever-increasing for event experiences that break from the norm and offer something truly memorable, often flowing from a daytime event into an evening reception or dinner. 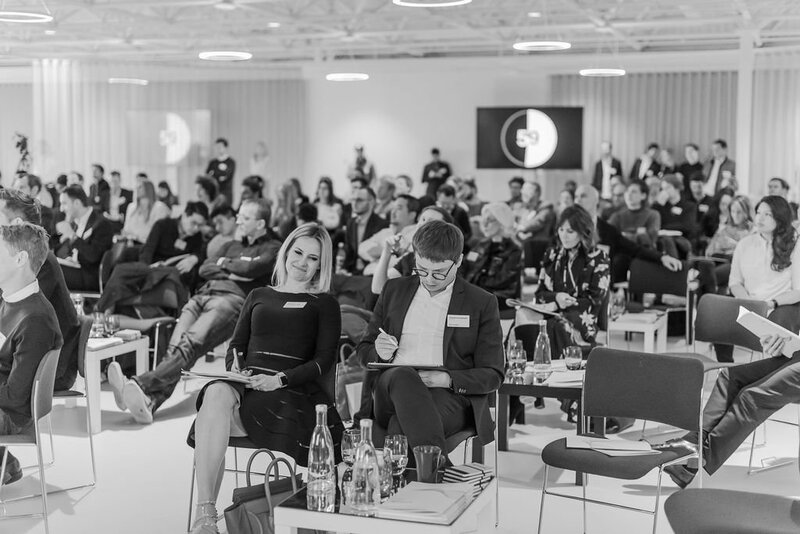 Venues offering multi-space hire options have the upper hand in terms of creating an event journey, though more often than not organisers have to compromise on either the quality of a dedicated daytime space or the memorability of the evening’s setting. 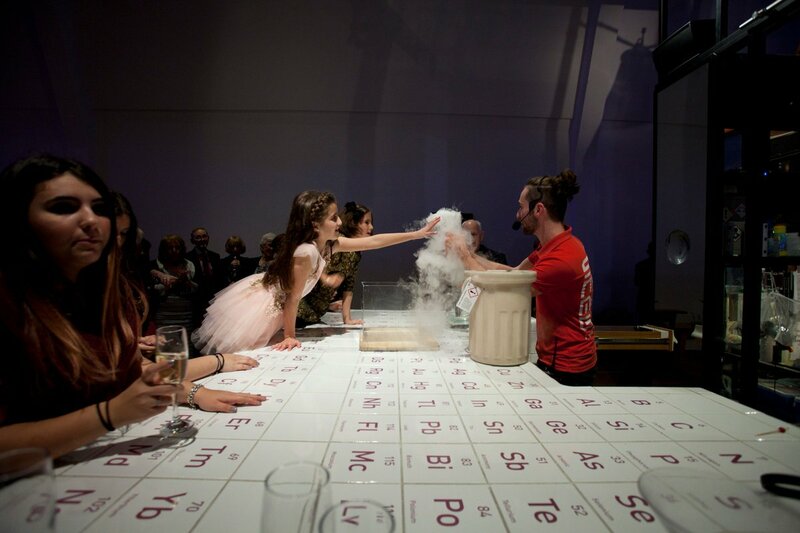 That’s why the opening of our new space Illuminate in March 2019 is so exciting, as we’ll be able to hold multi-faceted events that include daytime conferences, smaller meetings and exhibitions combined with receptions and dinners in the main museum’s unique and thought-provoking galleries. No other unique venue can offer such one-of-a-kind galleries and a dedicated, purpose-built conference and event space on this scale! “As technology gets ever-more advanced, gathering delegates to share the same experience is easier than ever. There is increasing demand for conference spaces offering communication solutions beyond the four walls of a venue, allowing events to be broadcast to social media or even networked to other parts of the museum or other venues quickly and efficiently, even offering the option for two-way transmission if telecasting is required. With this in mind, Illuminate has been kitted out with built-in broadcast-quality cameras and a dedicated streaming system in anticipation of the industry’s ever-evolving needs. “An emerging food trend which can now be seen surfacing around the world is ‘monochromatic’ food; essentially a dish where every component is exactly the same colour. Monochromatic food tricks you into thinking you’re eating one single thing, which in turn makes the flavours all the more intense and the experience becomes a series of surprises. For many years chefs have tried to make dishes as vibrant as possible by incorporating bright colours, known to evoke connotations of health and wellbeing. Moving to the use of single colours also offers a contrast between dishes which is perfect for the all-important ‘Instagrammable’ element when serving food at events. Whilst flavours like squid ink, truffle and dark berries are prevalent in monochromic food, other ingredients can be used to ensure the same effect in beverages. For example, a Charcoal, Honey and Beet blast mocktail is particularly unusual both in colour and in its list of ingredients, and will offer guests something they won’t have experienced before! 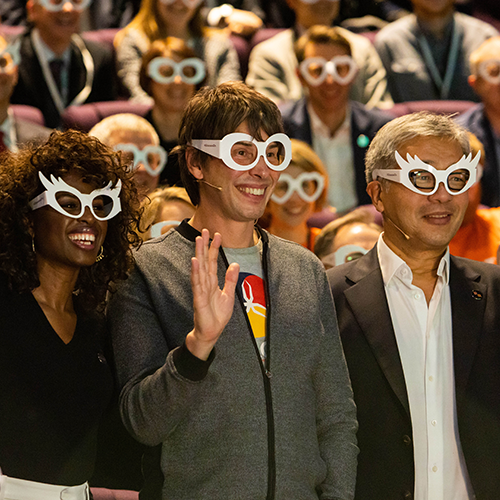 This year @ClearlyWorld held a conference which welcomed guest speakers such as @ProfBrianCox & @junesarpong to help share their mission of making sure that everyone can own a pair of glasses when they need them, no matter who they are or where they live. What a Incredible event! So much more than just white space.